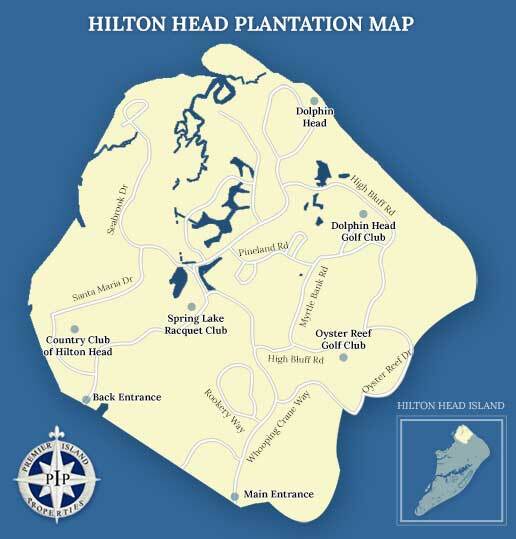 As Hilton Head Island's largest private gated community, Hilton Head Plantation is the definition of island living at its finest. Sitting on more than 4,000 acres between the Intercoastal Waterway and Port Royal Sound, Hilton Head Plantation residents have the luxury of enjoying access to a wide range of wonderful amenities including recreational facilities, world-class golf courses, social clubs, boating, tennis, walking beach access, shopping, dining, and cultural attractions. 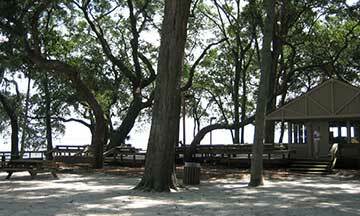 Hilton Head Plantation provides its residents with access to roughly two miles of beautiful beachfront on the Northern end of the island. 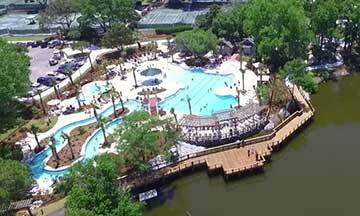 Additional amenities include, a community recreation center, the Spring Lake Pool, the Seabrook Farms for gardening, Skull Creek Marina, and the Old Fort Pub restaurant. 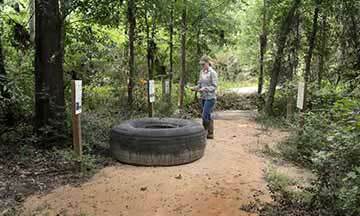 Residents can enjoy leisure trails with miles of biking and jogging trails, as well as two conservancies. 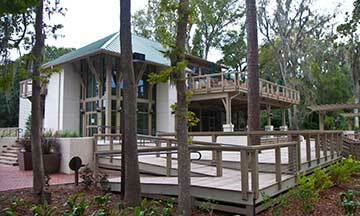 Within the plantation, you will also find the Cypress, an award-winning continuing care retirement community. 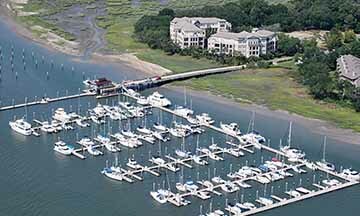 Hilton Head Plantation - A Fabulous Place to Call Home! 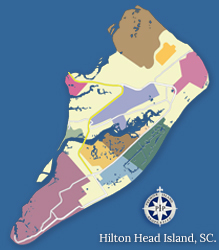 With spectacular views, a long list of amenities, and a great selection of schools nearby, Hilton Head Plantation offers its residents the best of Hilton Head. 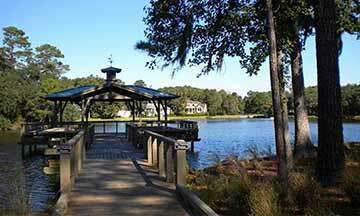 Single family homes for sale in Hilton Head Plantation start at around $600,000 and make up most of the housing within the community. 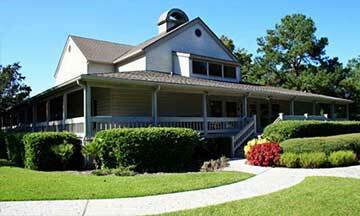 There are also affordable townhouses for sale in Hilton Head Plantation which start at around $350,000. 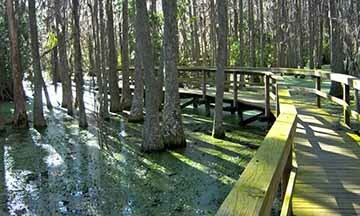 Considering its prime location, natural beauty, and fabulous amenities, Hilton Head Plantation is a wonderful place to call home. 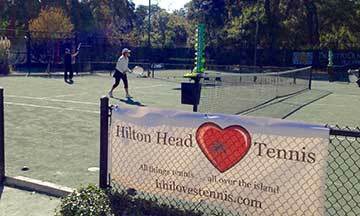 Although it's surrounded by the many activities of a world-class resort island, Hilton Head Plantation homes are located in a beautiful and private community known for its security, many services, recreational facilities and programs, and its emphasis on family lifestyles. 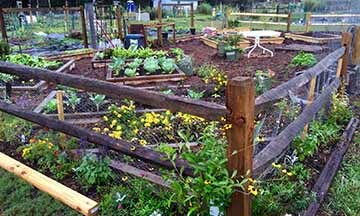 A monthly newsletter, Plantation Living, keeps everyone in touch and provides a special feeling of community and neighborhood. 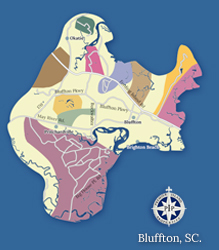 Contact us for more information on Hilton Head Plantation and come experience the fabulous Hilton Head lifestyle for yourself. 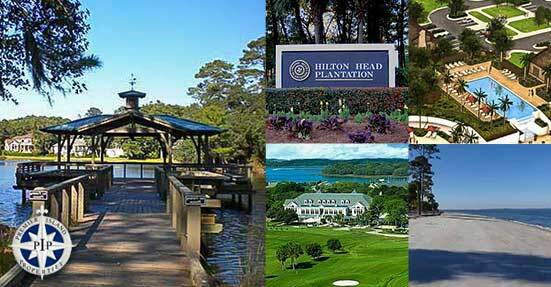 Hilton Head Plantation is home to 4 world class golf clubs. 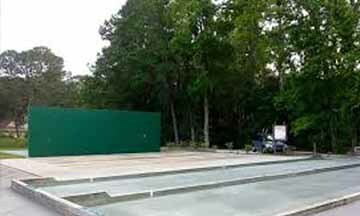 Come enjoy some of the finest golf that Hilton Head Island has to offer. 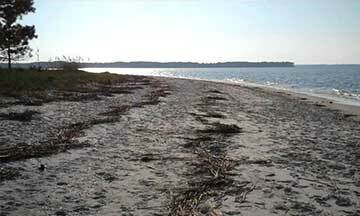 Below you will find some useful links and phone numbers for more information on Hilton Head Plantation.